The NTRA recently hosted a federal legislative briefing at the Fasig-Tipton sales grounds in Saratoga Springs, N Y. Numerous industry participants attended the event including owners, breeders, racetrack operators, consignors and others. – Developments in the areas of Immigration reform and disaster relief. Updates on legislative matters can be found online at www.SupportHorseRacing.org and in this space every Thursday. 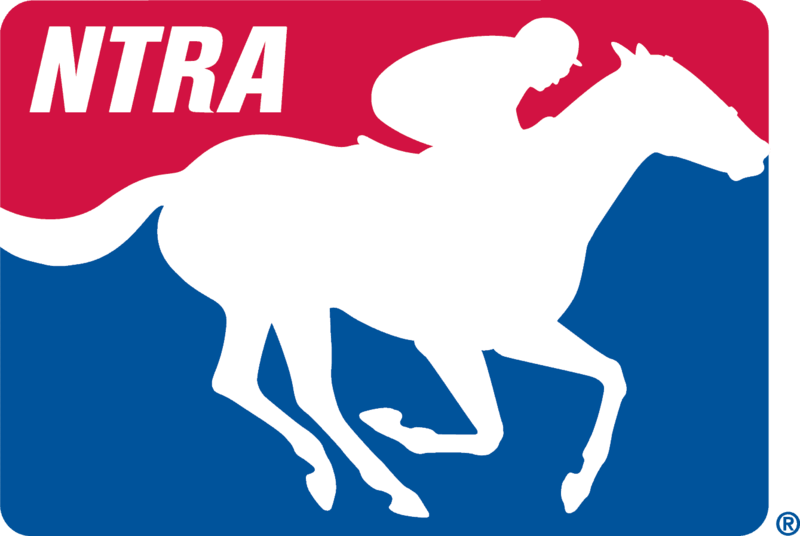 Contact Joeb@ntra.com to request timely updates directly via e-mail.